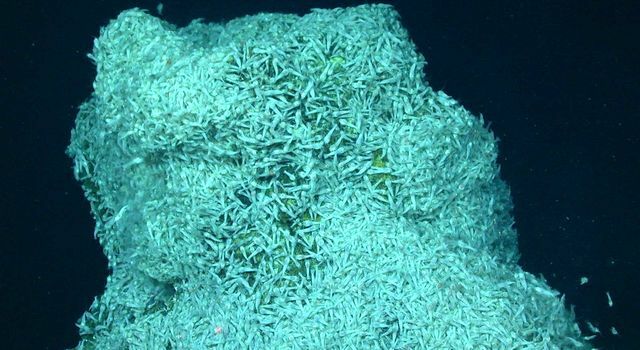 At one of the world's deepest undersea hydrothermal vents, tiny shrimp are piled on top of each other, layer upon layer, crawling on rock chimneys that spew hot water. 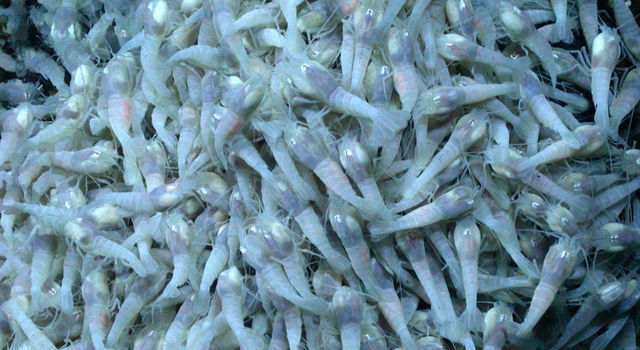 Bacteria, inside the shrimps' mouths and in specially evolved gill covers, produce organic matter that feed the crustaceans. 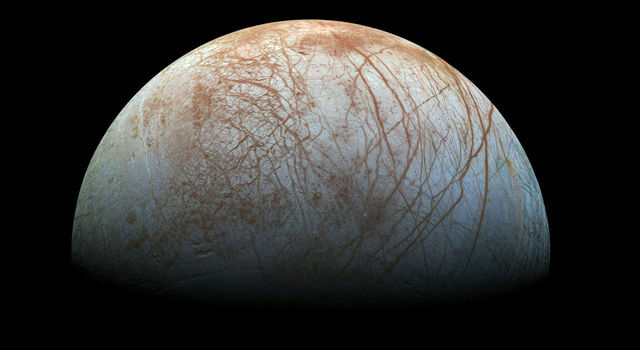 Scientists at NASA's Jet Propulsion Laboratory in Pasadena, California, are studying this mysterious ecosystem in the Caribbean to get clues about what life could be like on other planetary bodies, such as Jupiter's icy moon Europa, which has a subsurface ocean. 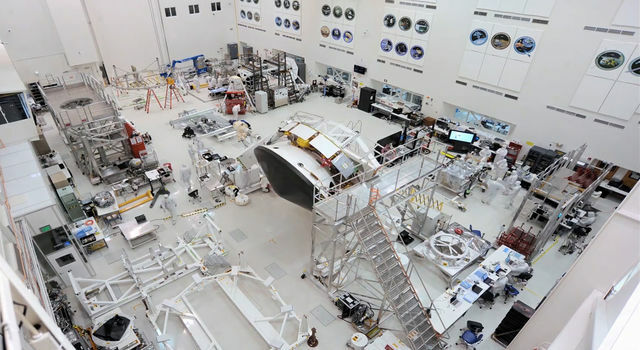 "For two-thirds of the Earth's history, life has existed only as microbial life," said Max Coleman, senior research scientist at JPL. "On Europa, the best chance for life would be microbial." "The overall objective of our research is to see how much life or biomass can be supported by the chemical energy of the hot submarine springs," Coleman said. "It's a remarkable symbiotic system," Coleman said. Coleman was part of a team led by Chris German at the Woods Hole Oceanographic Institution, in Woods Hole, Massachusetts, that discovered these vents in 2009, off the west coast of Cuba. 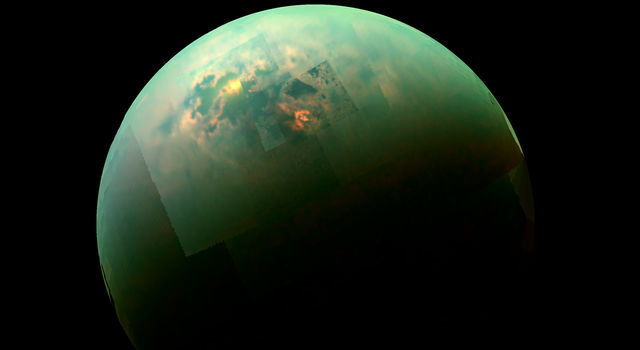 This research, funded under NASA's Astrobiology Science and Technology for Exploring Planets program, detected the vents by picking up the chemical signals of their plumes of water in the ocean. The researchers returned in 2012 on the RV Atlantis with a robotic vehicle called Jason, supported by the National Science Foundation. 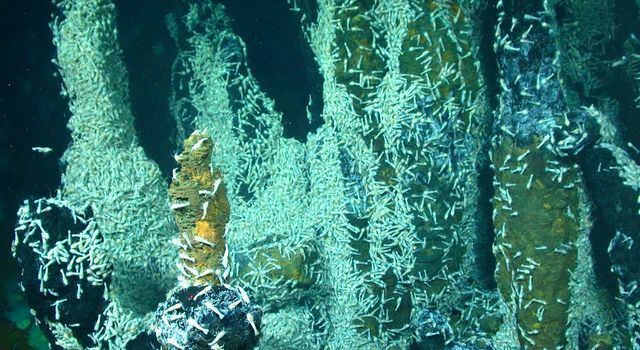 Scientists collected extensive specimens from two hydrothermal vent fields: The Von Damm field at 7,500 feet (2,300 meters) and Piccard at more than 16,000 feet (4,900 meters), which is the world's deepest. Although the researchers did not directly observe Rimicaris hybisae practicing cannibalism, scientists did find bits of crustaceans in the shrimps' guts. And Rimicaris hybisae is the most abundant crustacean species in the area by far. 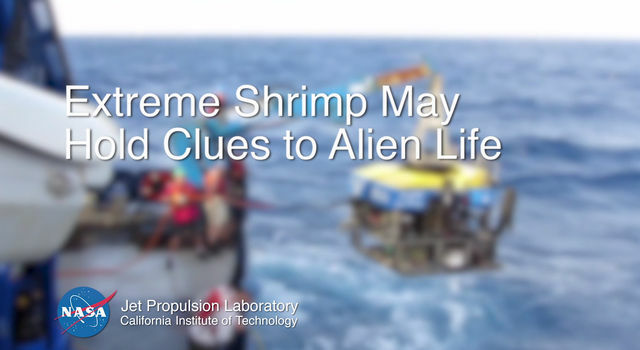 The group received funding for shrimp-collecting expeditions from NASA's Astrobiology Science and Technology for Exploring Planets (ASTEP) program, through a project called "Oases for Life." That name is especially appropriate for this investigation, Coleman said. "You go along the ocean bottom and there's nothing, effectively," Coleman said. 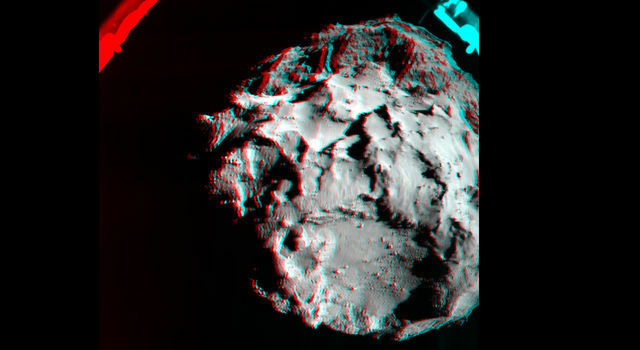 "And then suddenly we get these hydrothermal vents and a massive ecosystem. It's just literally teeming with life."